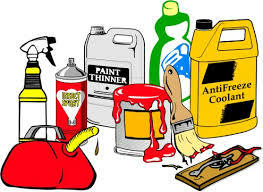 The City of Regina has special days to bring your household hazardous waste. Click here to see the list of what is considered hazardous. The next 2 days to drop off this waste in Regina are Saturday, June 25 and Sat Oct 1 from 9 a.m. to 3:45 p.m. Drop off is at the City’s Public Works Yard at 2425-4th Avenue (entrance is on 4th Avenue, half a block east off Albert Street). Take note of the First Home Plan that provides an interest-free, repayable loan of up to $10,000 for you to use towards a down payment on your first home. 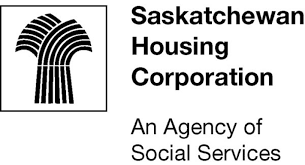 If you live in (or will be moving to) Saskatchewan, have Graduate Retention Program tax credits available and are going to buy a single family house, duplex, townhouse, mobile or condo unit for your primary residence in Sask, then you are possibly eligible. For more info, go to Sask Housing Corp. Click here.